Vélékété African Ancestral Percussion takes its audience on a journey through the African diaspora through an innovative fusion of traditional West African, World beat, Afro-pop, reggae and jazz music, colorful costumes and dramatic performance. 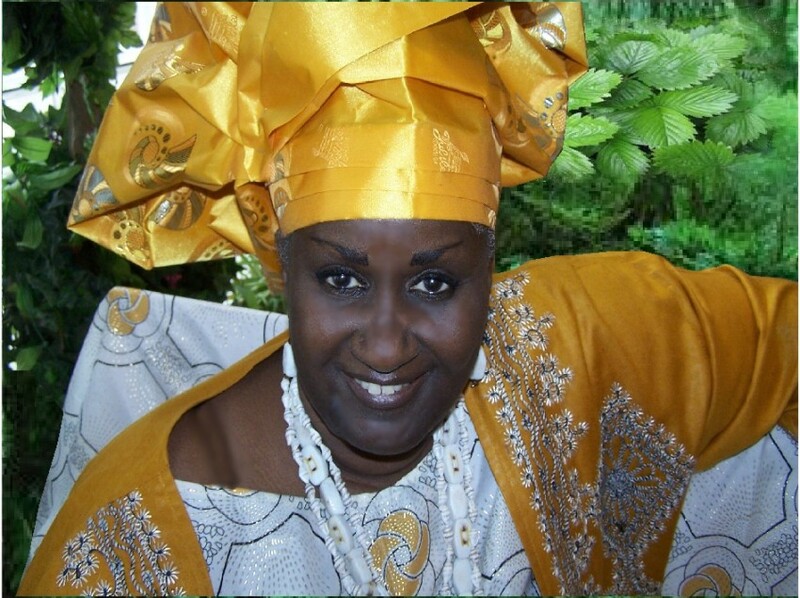 Founder, Artistic Director and percussion soloist Queen Mother Francesca Abbey has 48 years' experience as a professional band leader and has performed with artists such as Olatunji's Drums of Passion, Forces of Nature Dance Company, Papa Ladji Camara's Les Ballets Africains and Sabar Ak Ru Afrique to name a few. Ms. Abbey is proficient in several West African percussion instruments such as Djembe, Djun-djun, Songba, Shekere, Congas and more. Velekete’s music genre is World & Cultural African Drum / Percussion Show Entertainment as well as traditional West African percussion folk and spiritual music. In addition to traditional West African percussion folk and spiritual music Velekete also plays jazz, R&B, Caribbean, Reggae and AfroBeat using standard band instrumentation (i.e. : traps, bass, keyboard, guitar, winds, etc.). Velekete is available for local gigs and international tours. Velekete can be hired as a solo act, a duo, trio, quartet, sextet or orchestra depending on the event needs and budget. Contact for us for further details on fees and availabilities. 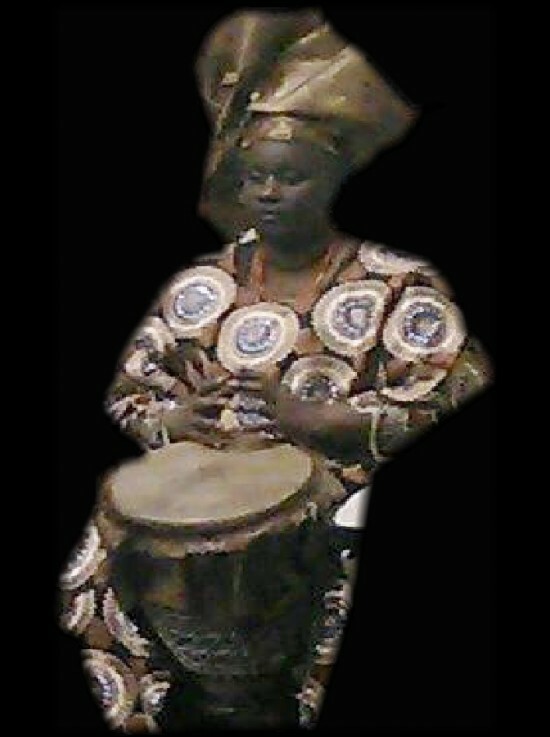 Vélékété African Ancestral Percussion was formed in 2012 in Worcester, MA by Founder, Artistic Director and percussion soloist Queen Mother Francesca Abbey. Queen Mother Francesca Abbey has 49 years' experience as a professional band leader and has performed with artists such as Babtunde Olatunji's Drums of Passion, Forces of Nature Dance Company, Papa Ladji Camara's Les Ballets Africains and Sabar Ak Ru Afrique to name a few. 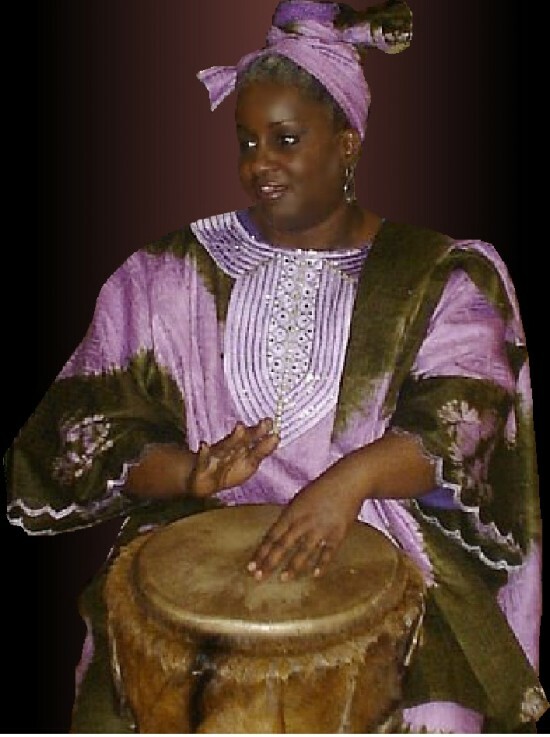 Ms. Abbey is proficient in several West African percussion instruments such as Djembe, Djun-djun, Songba, Shekere, Congas and more. Vélékété African Ancestral Percussion featuring Artistic Director and percussion soloist Queen Mother Francesca Abbey and Senegalese Master dancer Abdou Sarr take their audience on a journey through the African diaspora through an innovative improvisational fusion of traditional West African, World beat, Afro-pop, reggae and jazz music, colorful costumes and dramatic performance. Vélékété African Ancestral Percussion is available for spiritual gatherings such as Vodoun and Yoruba spiritual rites and ceremonies, weddings, naming ceremonies, home-going ceremonies, inviting and welcoming the ancestors to join in events. Any technical information about our performance or services such as (lighting, staging, important rider info, etc) will be negotiated during contact and adjusted according to the event planners budget, venue size and instrumentation desired. Velekete's set list begins in early pre-colonial Africa with traditional West African percussion folk and spiritual music. The music flavor then smoothly transitions into Caribbean music and ends with a medley of Afropop, jazz and R&B music. The set list is adjusted according to the event planners needs and budget. Artists and acts that have influenced Velekete's performance style are Babatunde Olatunji, Forces of Nature Dance Company, Papa Ladji Camara, Kaleta, Fela, and Ralph Macdonald.